Explore the most beautiful State in the Union, without spending a small fortune. 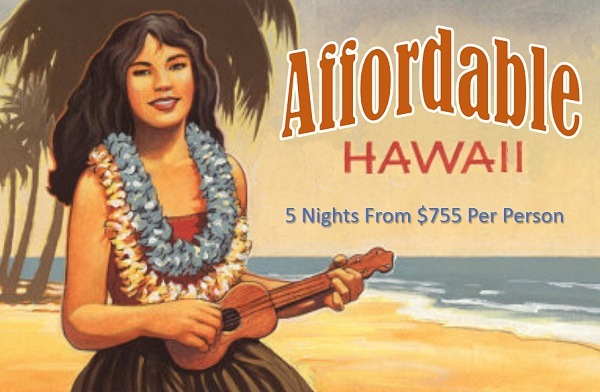 Affordable Hawaii is in your future and what better place to start than Maui, the land of white sand beaches, lush tropical gardens and endless opportunities for fun! 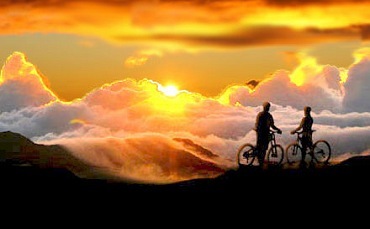 Take in the breathtaking panoramic views from the summit of Maui’s dormant Haleakalā volcano, before experiencing the thrill of coasting down the slopes of the volcano through the Haleakalā National Park. Visit historic Lahaina, where you can enjoy stunning sunset and ocean views, while visiting shops, art galleries and restaurants. Take snorkeling or surfing classes, then attend a traditional Hawaiian Lūau feast, complete with a live hula show. 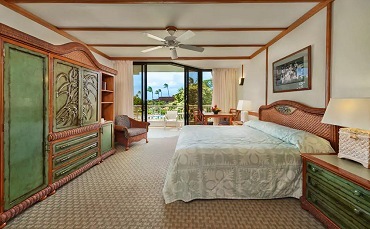 The Ka’anapali Beach Hotel is known as “Hawaii’s Most Hawaiian Hotel” and we feel it’s the best value on Maui. Rated three stars, this resort is perfectly situated on Ka’anapali Beach, ranked #2 on Trip Advisor’s Best Beaches in the United States list. With 432 rooms, two restaurants and a poolside bar and grill, this resort is the ideal setting to turn Hawaiian dreams into lifelong memories. 5 Nights Accommodations, with expedited check-in and checkout. One category room upgrade at check in for Garden View, Pool View and Partial Ocean Room (5 night minimum stay is required and is based on availability). $50.00 Dining credit for Gerard’s Restaurant (one per room, per stay). Voucher for a welcome amenity from the Deli Corner. Plus a bottle of water and cold towel on day of arrival. Dinner for Two at the Kupanaha Magic Dinner Theatre for $120.00 plus tax (regularly $79.00 plus tax per adult). Reservation are reccommended. Dinner for Two at the Legends of Kaanapali Luau for $150.00 plus tax (Regular $105.00 plus tax per person). Reservations required. You can see why this resort is a perennial favorite with travelers! This land-only package is only $755 per person based on double accommodation. 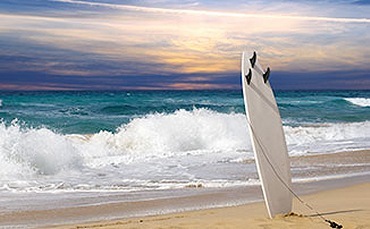 Single supplement and airfare rates available upon request, just inquire! My Time benefits and any third party supplier offers may (at the supplier’s sole discretion) be substituted with another offer that is available for similar or no face value. Offer may not be combined with any other discount, is not transferable and may not be redeemed for cash. Program can be withdrawn at any time. Want to see more offers like this? Sign up for our weekly Vacation Newsletter which sends a new vacation idea to your email box every Friday!